Webliquidinfotech offers an inclusive Software Testing training in Chandigarh, Mohali, Panchkula. 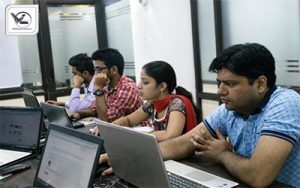 The extensive practical training provided for Software Testing training in Chandigarh equips live projects and simulations. 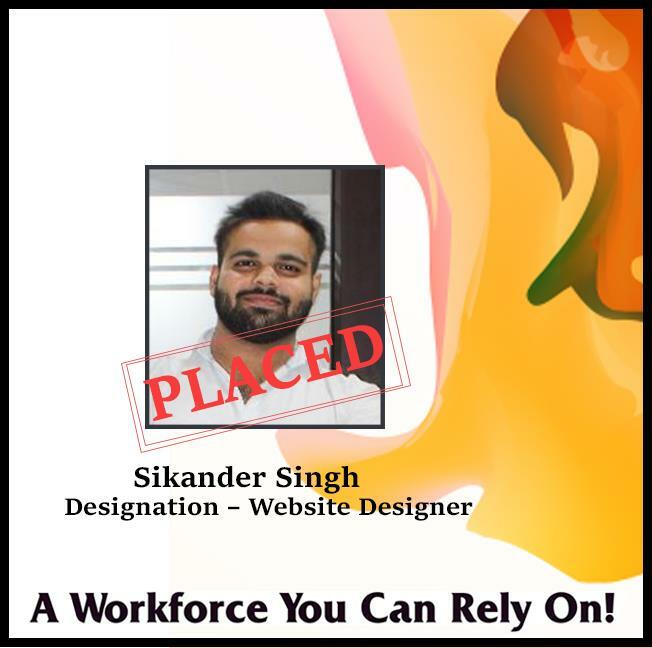 Such vast Software Testing Training in Chandigarh has benefited our student’s secure job in MNCs. 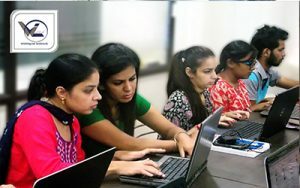 The trainers at Webliquidinfotech are subject specialist corporate professionals providing in-depth study in Software Testing course. Participants completing the Software Testing certification have a plethora of job opportunities in the industry. 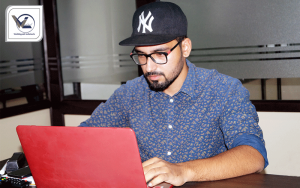 Further, we have kept the Software Testing course in Chandigarh duration flexible. 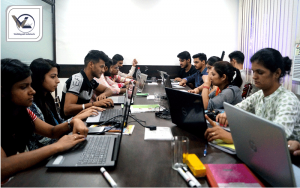 From online classroom to fast-track & one-to-one classroom Software Testing Training is provided during weekdays and weekends to the attendees. Why our Training is different? Usually, it is seen that people are not sure whether they should take a Software Testing Course or not because their main fear is the post-training support. Many few training providers actually provide support! Along with every Software Testing Course, we will offer you bonus free 5 sessions of one hour each of direct one to one session which you can devour within a year. We will be with you on your journey to success. We understand that you may have some difficulties when you are on your own and these free one to one sessions will confirm that you get all your doubts cleared. There are many Top Software Testing myths that need to be eradicated while selecting software testing as your career. We also understand that you are busy with a lot of stuff in your life and that is why we plan the training sessions as per your convenience. Before we start the training sessions the schedule will be discussed with you. If for any reason you can’t join a particular session just inform us at least 3 days before and we will reschedule your session. 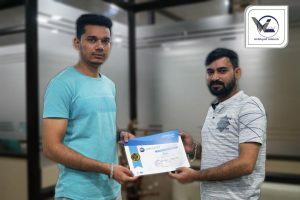 Webliquidinfotech, recognized as the top Software Testing training institute in Chandigarh, has training module for beginners, intermediates, and experts. 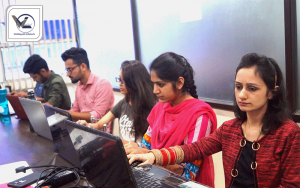 Whether you are a college student, I.T professional or a project manager; the best Software Testing training in Chandigarh offers best training environment, veteran Software Testing trainers, and flexible training schedules for entire modules. After Software Testing Training in Chandigarh, learning the interview skills indeed becomes mandatory. 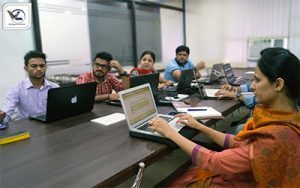 Along with Software Testing classes, we conduct sessions for personality development, spoken English, and presentation. 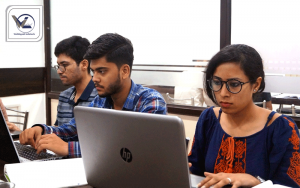 At our Software Testing Training Center, Placement team schedules recruitment drives where the technology-driven branded companies hand-pick our students. 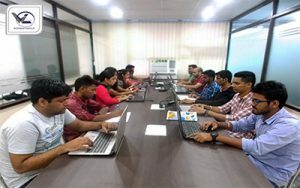 Webliquidinfotech has a modern lab equipped with latest devices that facilitate participants in having a thorough hands-on experience through live projects. Such Training in Software Testing boosts the confidence level in participants to face the real-time challenges successfully in a job. The Software Testing syllabus includes real-time projects along with placement assistance. 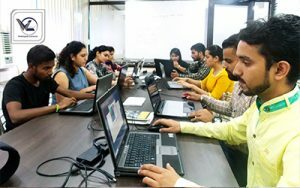 Software Testing topics covered are Basic concepts of Software Testing, Testing Techniques, Structural versus Functional Technique Categories, Automation Testing Basics & Many more. Software Testing is the procedure of identifying the correctness and quality of software program. The purpose is to check whether the software satisfies the specific necessities, needs, and expectations of the customer. In other words, testing is performing a system or application in order to find software bugs, defects or errors. These are some of the Tips to Enhance Software Testing Efficiency. The job of testing is to find out the motives of application failures so that they can be corrected according to requirements. Quality Assurance versus Quality Control. The “V” Concept of Testing. Structural versus Functional Technique Categories. Examples of Specific Testing Techniques. Customization of the Test Process. Understand the Characteristics of the Software Being Developed. Test Coverage – Traceability matrix. Basics of automation testing – why, when and how to perform automation testing. Factors for choosing a particular tool. An overview of the major functional testing gears. Craft validators for business objects, and associate them for application-level and unit-testing uses. Who should attend Software Testing Course? Learn new techniques that will enhance your current testing and quality programs. Testers of all types and levels. Quality of teaching is another factor that has to be adjudged before you pick any Software Testing Coaching Institute. 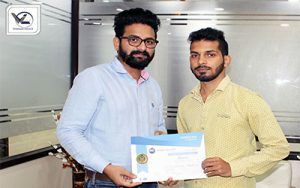 It can be done by attending a demo class in Software Testing Coaching Center and have a word with the aspirants who are already enrolled with the Institute. At our Academy, we are always open to your analysis as we consider that assurance of quality should not be just verbal; rather it needs to be experienced. 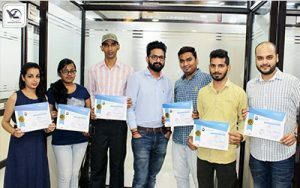 If we talk about our mentors, they are industry- experts and subject specialist who have mastered on running applications providing finest Software Testing training to the students. We have received plentiful prestigious awards by our recognized IT partners and organizations. Our trainers are certified professionals owning 8+ years of experience. We have regular coordination with top MNCs HR teams. 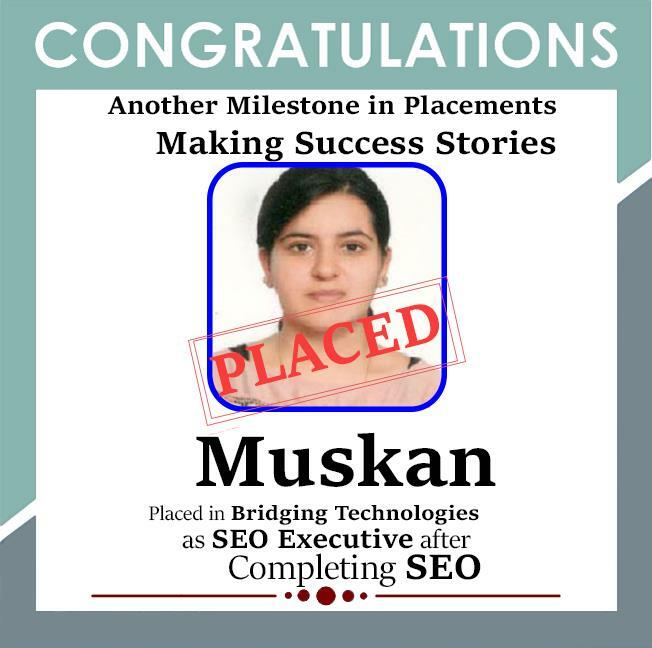 Webliquidinfotech has its own placement cell which helps the students in their placements in top companies. 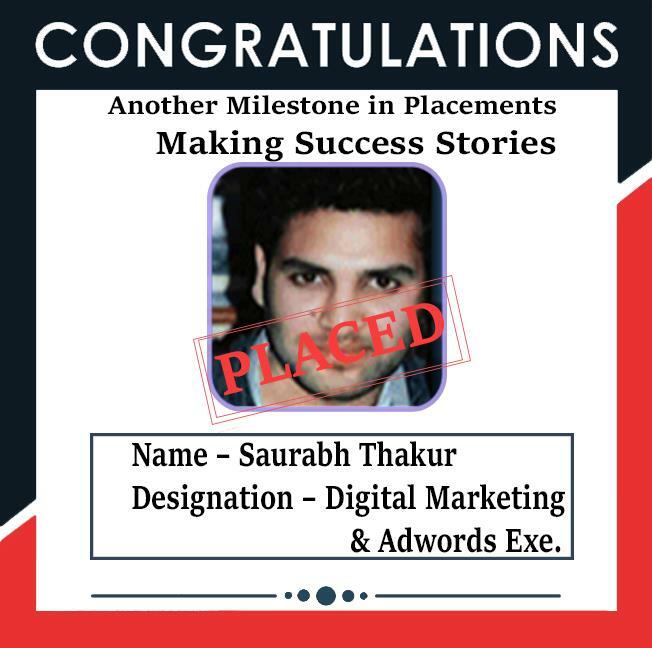 We also comfort our students in the development of their Resume as per the current industry standards. At Webliquidinfotech we also conduct Personality Development classes that include Spoken English, Group Discussions, Mock Interviews, Presentation skills to prepare students to face challenging interview situation with ease. Our training is designed as per the Current Industry demands. labs equipped with the latest technology. Placement tie-up with leading Industries. Soft Skill, Behavioral Session for Interview Preparation. You will be given one live project to complete to have you feel the actual working environment of the corporate world. Webliquidinfotech provides the best Institute for Software Testing Training. We have skilled faculty members. 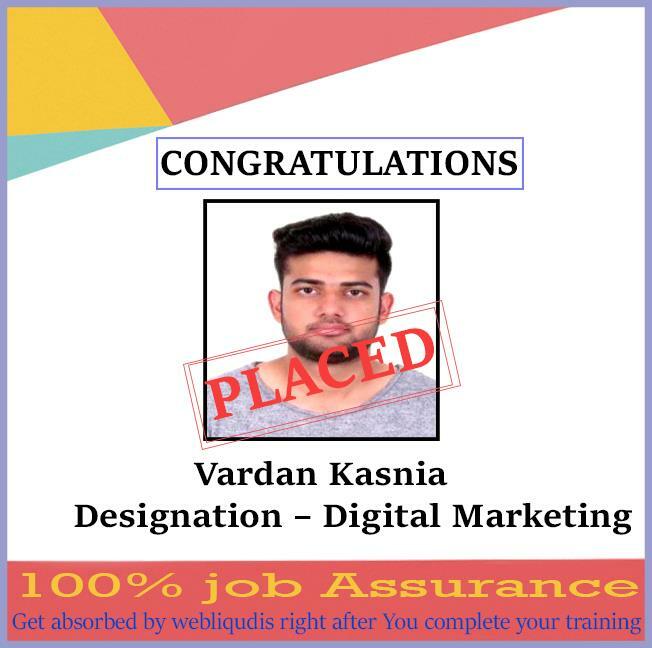 Software testing training has been intended as per the modern industry trends and keeping in mind the advanced course content and syllabus based on the professional requirements of the student, serving them to get placement in Multinational companies and attain their desired goals. 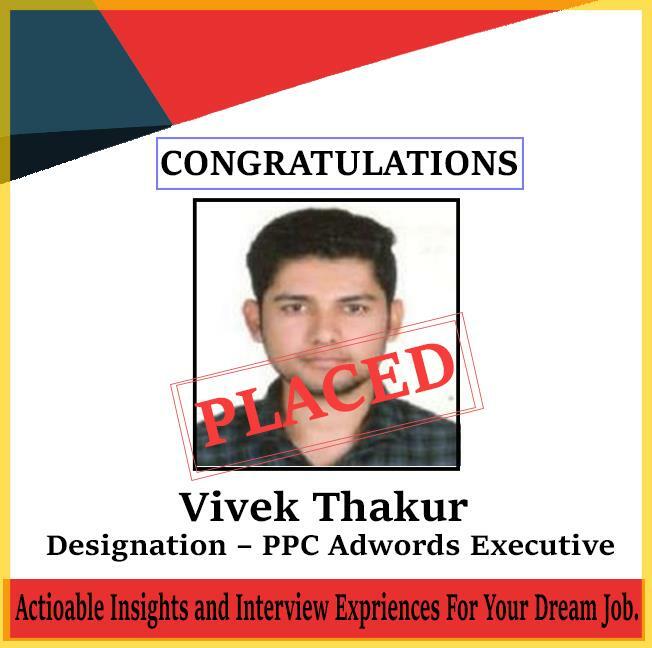 Join us to feel the difference and get placed in your dream companies, Students satisfaction is our aim all the students who took training from us are highly satisfied and are working towards achieving their dream so don’t waste time visit us once and help us to achieve your dream.